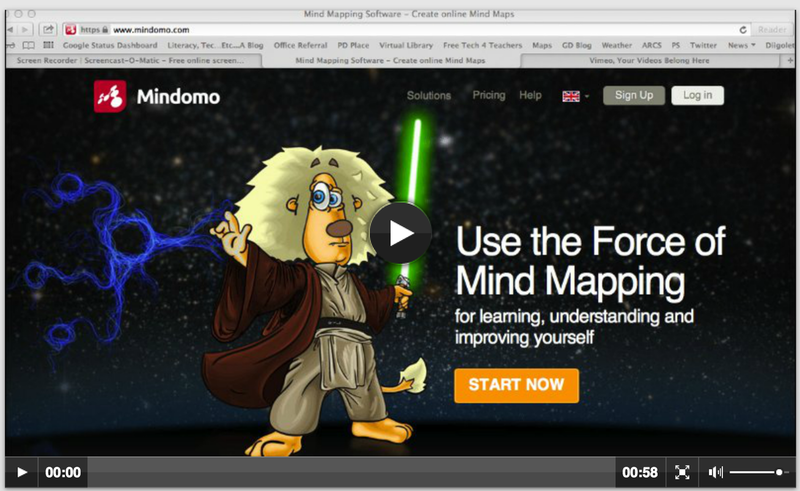 MINDOMO is a collaborative concept mapping tool to capture all the elements and ideas within or between topics or units of study. 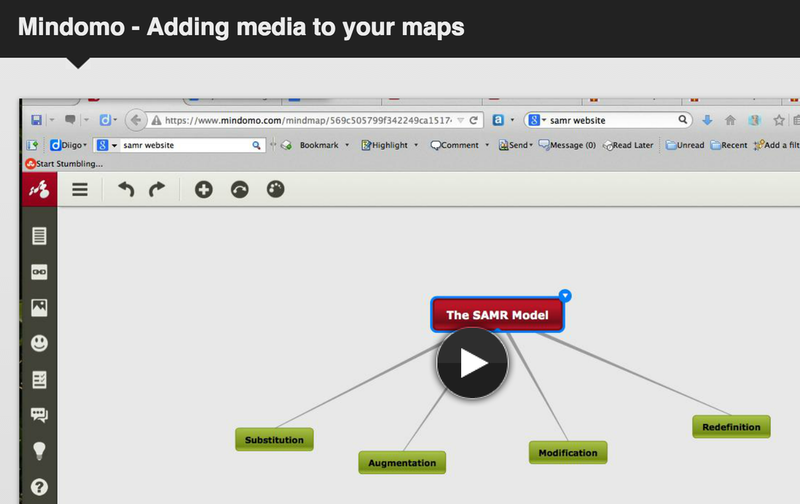 Using this Web 2.0 tool - MINDOMO - will provide an opportunity for you or your students to model digital age work and learning. 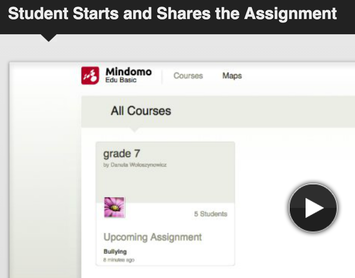 ​As a teacher in Ontario, you can sign up for a free account with Mindomo to further demonstrate digital fluency since this is one of the Ministry Licensed software tools. Follow these SELF REGISTRATION instructions or view the videos linked below. 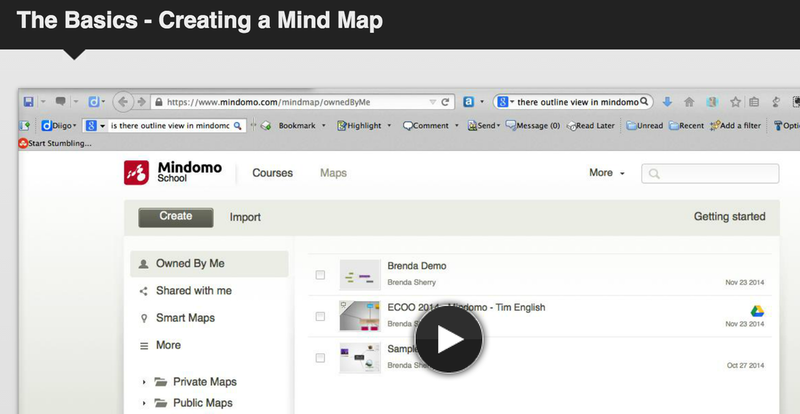 Additional video tutorials and screencasts are available HERE.